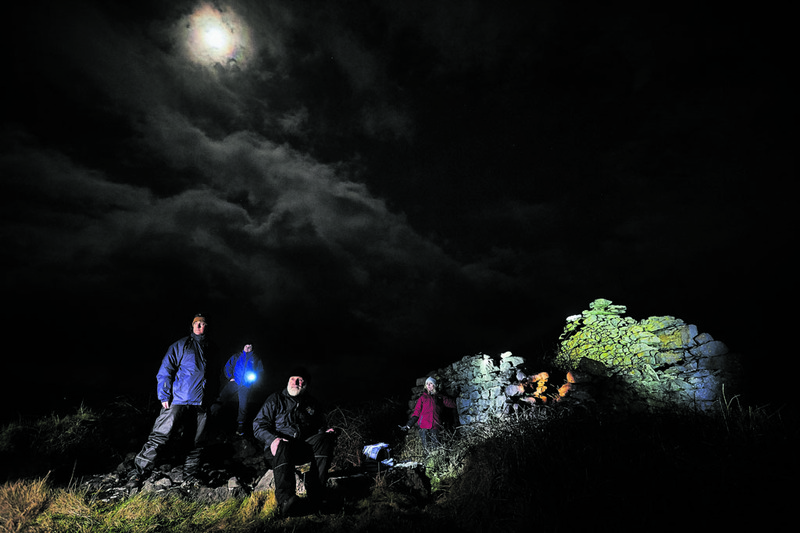 Doolin is among the places that will benefit from the new LED light on Inisheer. The Commissioners of Irish Lights (CIL) unveiled on this Wednesday a new LED light at Inisheer lighthouse. Inisheer Lighthouse is a highly important Aid to Navigation (AtoN). This AtoN safeguards the considerable traffic between Inisheer and County Clare. 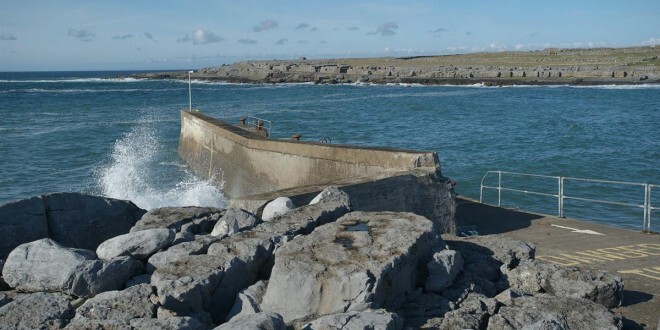 It also marks the south-eastern end of the Aran Islands and the western side of the southern approach route to Galway Bay. This project will provide reliable and low maintenance operational needs for Inisheer lighthouse for the next 20 years, while achieving an annual reduction in operation costs for CIL of approximately 16%. The exhibition of the new light marks a significant milestone within the major Capital Refurbishment Project currently being carried out at the lighthouse.The tower of Inisheer is 34 metres in height.